Tan Tattoo cotton print on top, black minky dot on the bottom. 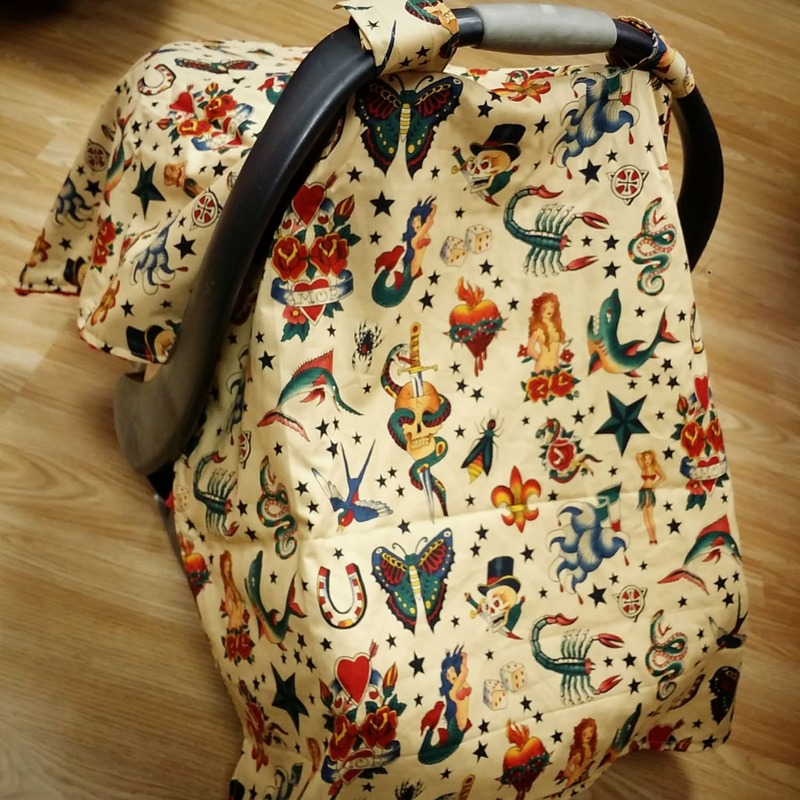 Super cute, and I love that it matches the car seat cover! Not too thick and not thin at all. It’s perfect! 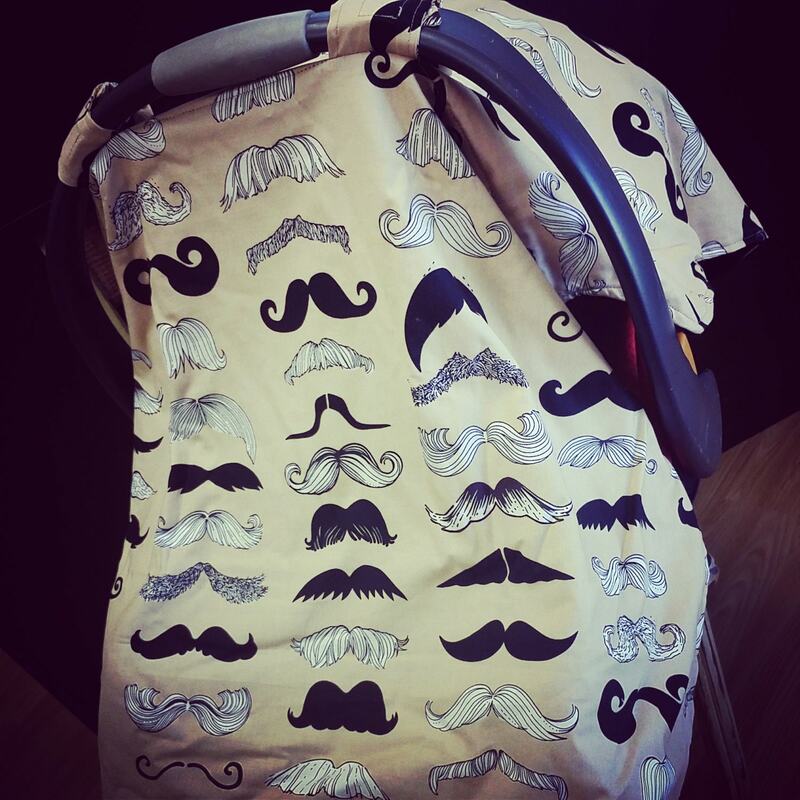 Just received my baby car seat cover!!! I'm obsessed! The quality is amazing and it even came in a clear zip bag to protect it! Sooooo happy with how it turned out!! Just what I wanted to bring my baby home in style!